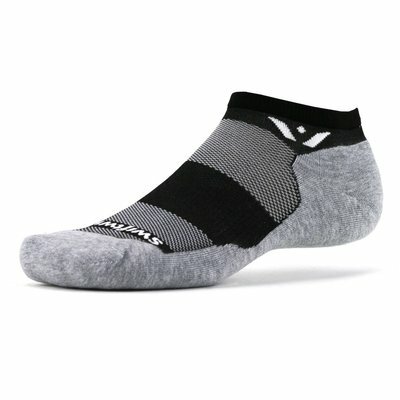 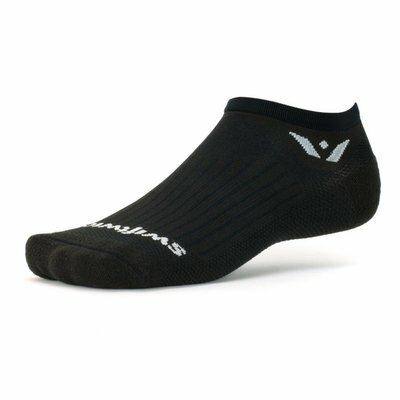 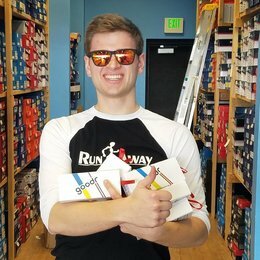 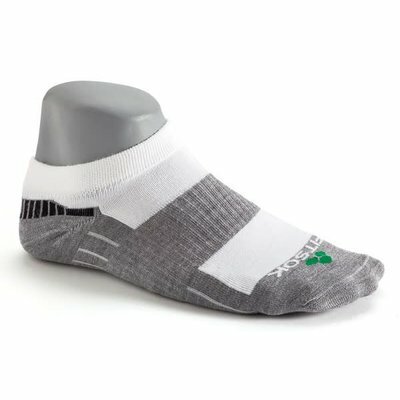 Next to shoes, socks are the most important part of the runner's wardrobe. 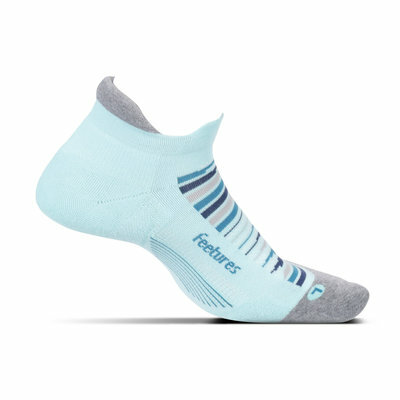 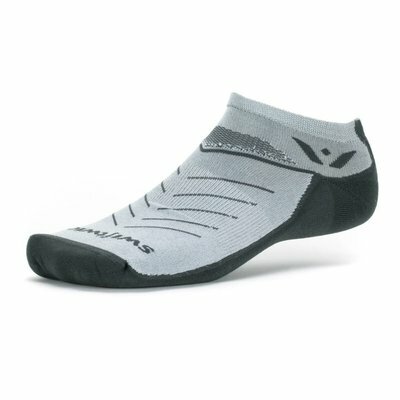 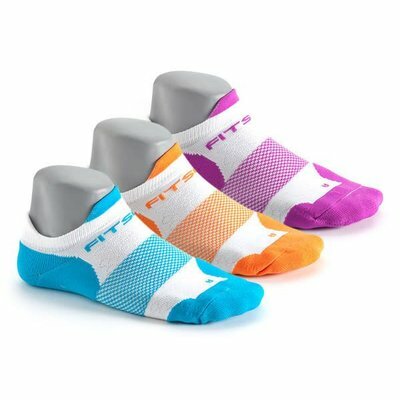 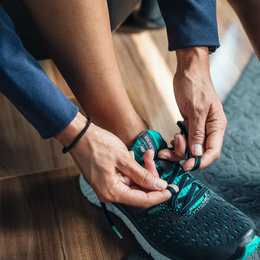 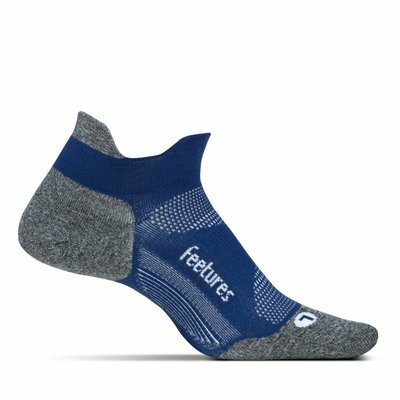 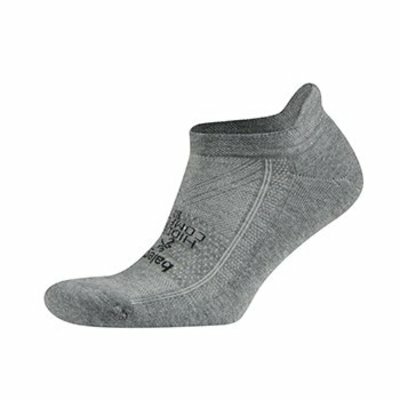 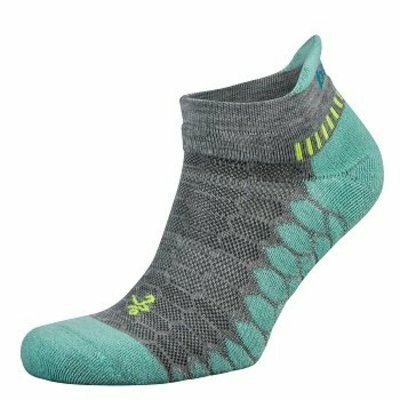 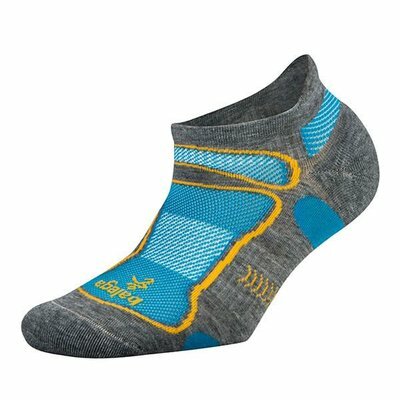 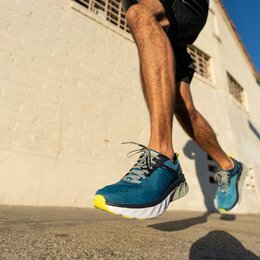 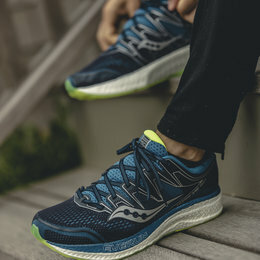 In order to stay blister-free, a good technical run sock will be cotton free and will wick moisture away from your feet, keeping you dry and irritation-free. 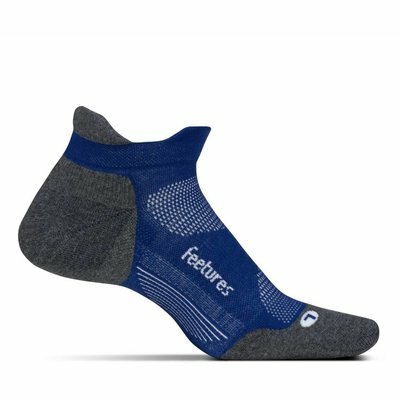 They are designed to be super durable and super comfortable. 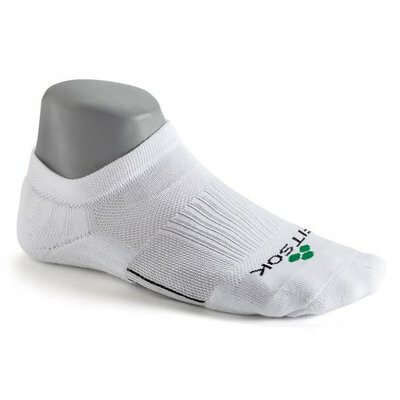 Get these with your shoes and you'll never feel better on a run!